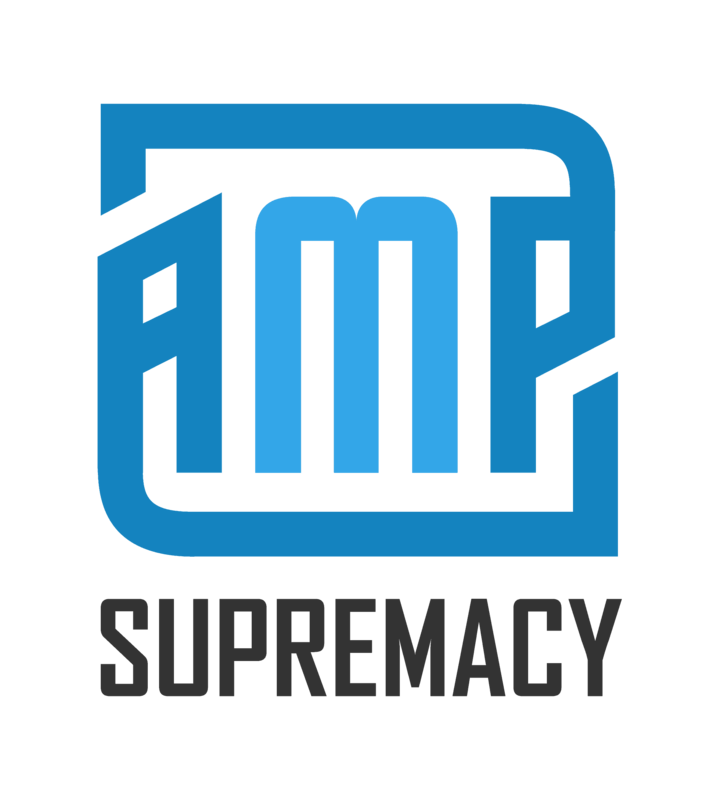 AMP Supremacy was our first product we put on the WordPress repository as a completely free plugin. AMP stands for accelerated mobile pages, and all it really means is when a cell phone accesses your content, it's delivered a stripped down, faster loading version of your original page, an AMP'd version! We designed the first live editor for showing you how your amp pages would appear on a mobile phone as you designed and chose the elements of AMP you'd like to use on our pages! Over 75,000 people have downloaded this free plugin so far! There are many elements of a page that can be added or stripped way from the AMP version which changes the look dramatically. We created AMP Supremacy with a cell phone to the right side of the editor so you could see how your changes look as you are editing! We made this a free plugin to use on your sites and added it to the WordPress repository! Simply search for Amp Supremacy in WordPress and add the plugin to your sites! A free addon feature, that allows you to build AMP'd sitemaps for your content so the search engines can spider them quicker and serve to search! AMPSupremacy is a great plugin to use to quickly and easily add AMP to your sites pages and posts since over 50% of searches are now done on mobile devices, Google likes to provide AMP results to those users. Having AMP'd versions of your pages is just smart!